Triton's LTWCI-X is a single place aluminum trailer to haul your personal watercraft. 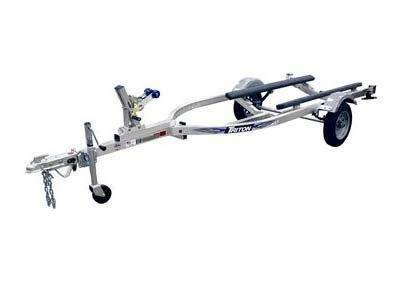 This spring axle trailer is a workhorse for one seater to three seater PWC's. The cradled design and all the adjustability will provide many years of worry free use.